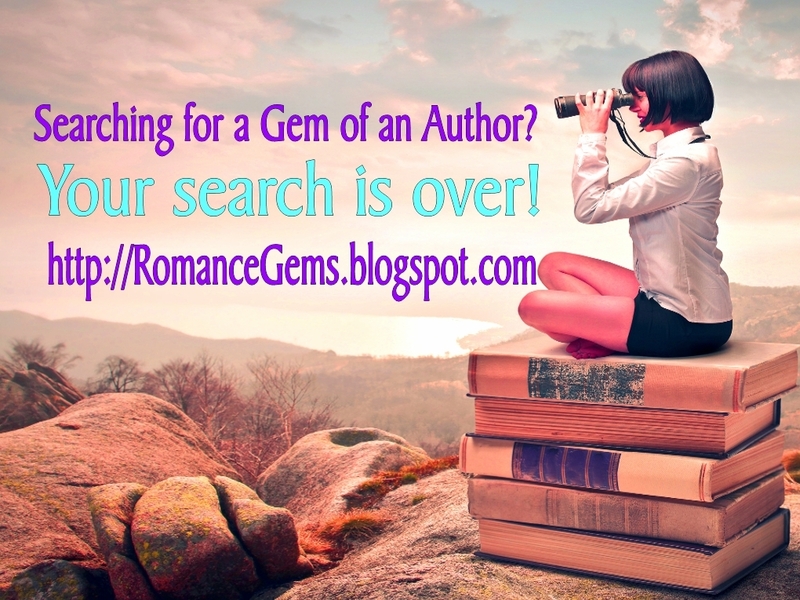 My very first San Valentino romance was part of the Candy Hearts Romance series for Wild Rose Press. This is the book that introduced those crazy San Valentinos to the reading world and is a personal favorite of mine! Valentine’s Day is chocolatier Chloe San Valentino’s favorite day of the year. Not only is it the busiest day in her candy shop, Caramelle de Chloe, but it’s also her birthday. 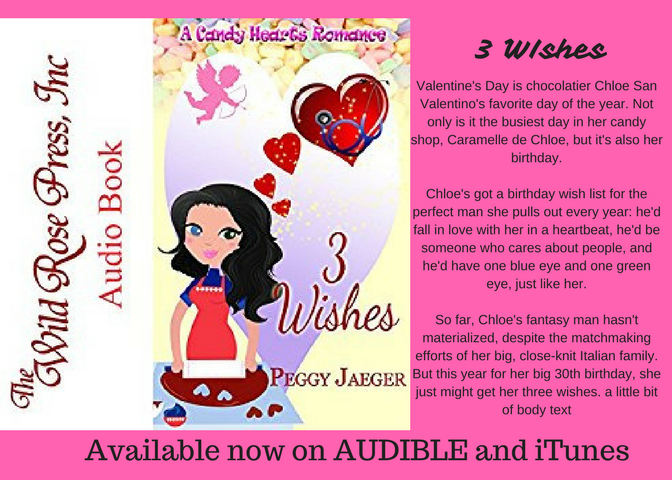 Chloe’s got a birthday wish list for the perfect man she pulls out every year: he’d fall in love with her in a heartbeat, he’d be someone who cares about people, and he’d have one blue eye and one green eye, just like her. So far, Chloe’s fantasy man hasn’t materialized, despite the matchmaking efforts of her big, close-knit Italian family. But this year for her big 30th birthday, she just might get her three wishes. As he moved closer to the table, something deep and primal swirled inside me. He smelled like heaven laced with sin. Spicy, subtle, and with a hint of musk. Whether it was cologne, body soap, or just plain man, he smelled good enough to eat. And Dio mio, I was starving. He lifted one of the boxes and read the contents card attached to it. Various nuts coated with caramel and encased in milk chocolate; truffles, their centers filled with the thick, gooey delicacy; even a few bonbons with caramel swirled around the outside in haphazard patterns of pure deliciousness. He pulled his gaze to mine, a wide, heart-stopping smile on his face. For the first time I got a good look at his eyes, and almost fell to the floor when I did. Like me, he had one blue eye and one green. They were mirror opposites of mine, though, the blue on my right side, his left. My mouth fell open, and I realized I must have looked like an idiot, so I shut it fast enough to make my teeth shudder together, and swallowed. “Heterochromia Iridis,” he said. The heat in his gaze shot an arrow laced with lust straight to my girlie parts. “Excuse me?” It surprised me I could get that much out of my mouth; I was so overcome by his hotness. “Good to know.” Dio mio, this was the best I could do? Lame, thy name is Chloe. I couldn’t help myself; I grinned back at him. “The bane of a shop owner’s existence,” I said. I lifted out a walnut-encased dark chocolate morsel with a caramel-filled center. “Freebies.” I held it out to him and almost fainted when he dipped his head and, instead of taking the candy in his hand, let me drop it into his mouth. For a nanosecond I felt his hot breath slide across my skin as my hand came close to his lips. The tips of my fingers actually felt as if they’d been singed. He pulled back once he had the candy, sucked it into his mouth, and devoured it. My mind stopped functioning when I saw his Adam’s apple bobble as the morsel slipped down the back of his throat. My ego shot up a few degrees. And then it fell back to earth again. Intrigued? 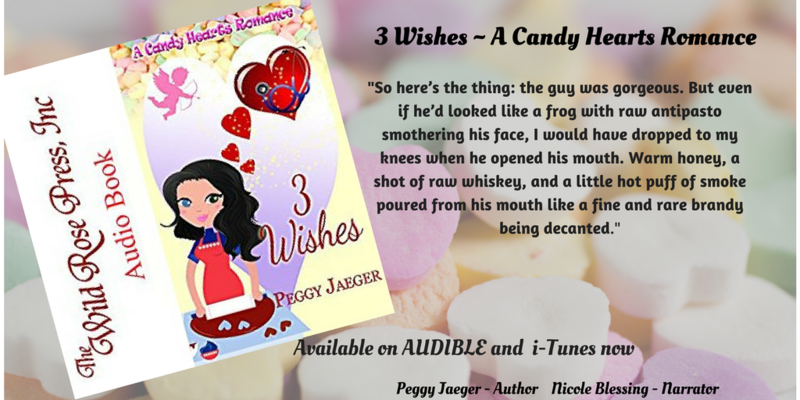 Here’s where you can read more – and just FYI, 3 WISHES is on sale for 99cents until February 15, so get your copy today!! 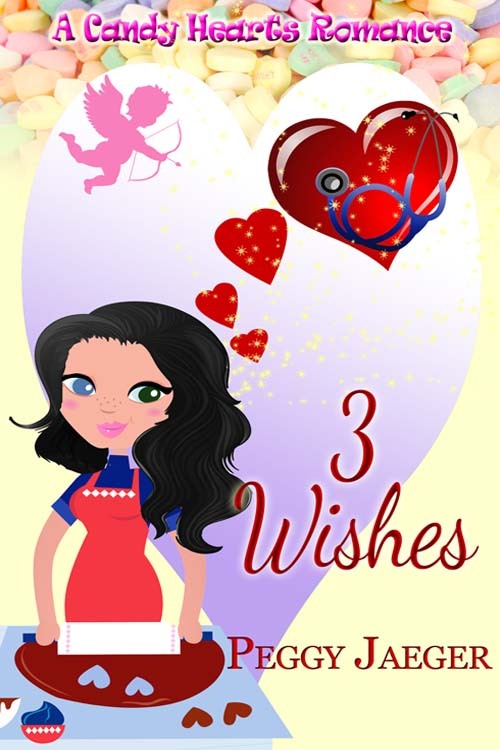 My very first San Valentino story, 3 Wishes, is on sale from now until Feb. 15 – just in time for Valentines’s Day! Why not give the one you love a gift that’ll last long after the flowers have drooped and withered and the candy is a memory now settled on your loved one’s hips?! A book can be enjoyed over and over and a RomCom ( like 3 Wishes) always brings a smile to anyone’s face. Plus, it’s a romantic love story, so YAY – perfect for the one day of the year everyone devotes to love! The ecopy is available at these venues for just 99cents right now, so get shopping! “I’m culling,” my mother said. With a snap of her wrist she sent another two-hundred-dollar silk shirt into a black plastic trash bag situated next to her bed. It’s amazing how nowadays we have labels, tags, and names for everything, including the days we shop for holiday presents! This is the world we live in, peeps. Accept it and move on. So, CYBER MONDAY. 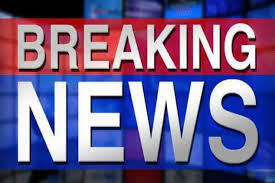 The day where the people in the know state the majority of on-line sales for the holidays are completed. And, like any good little writing entrepreneur, I’m blogging about the day!! Or more specifically, how to order my books on-line. I’ve become quite the little marketing/ad designer these days. 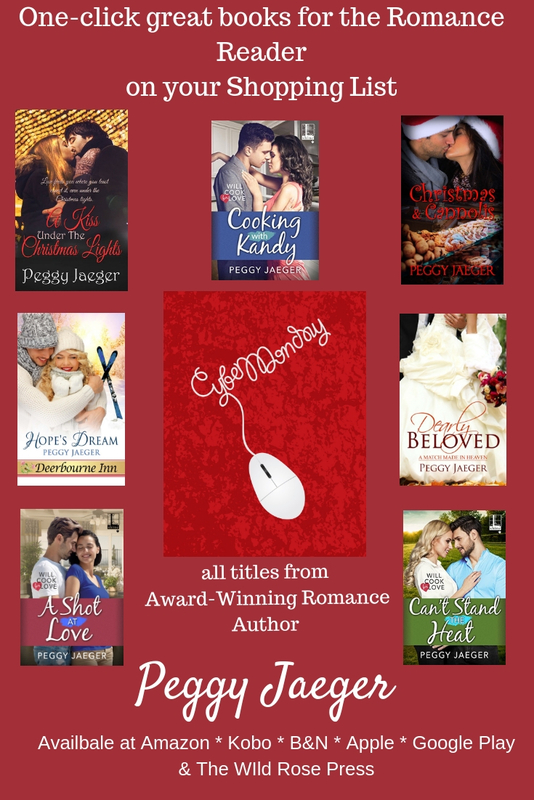 Thank you, Jesus for Canva!! Hee hee. Anyhoo. You probably already know you can order my books from most of the on-line book retailers out there. 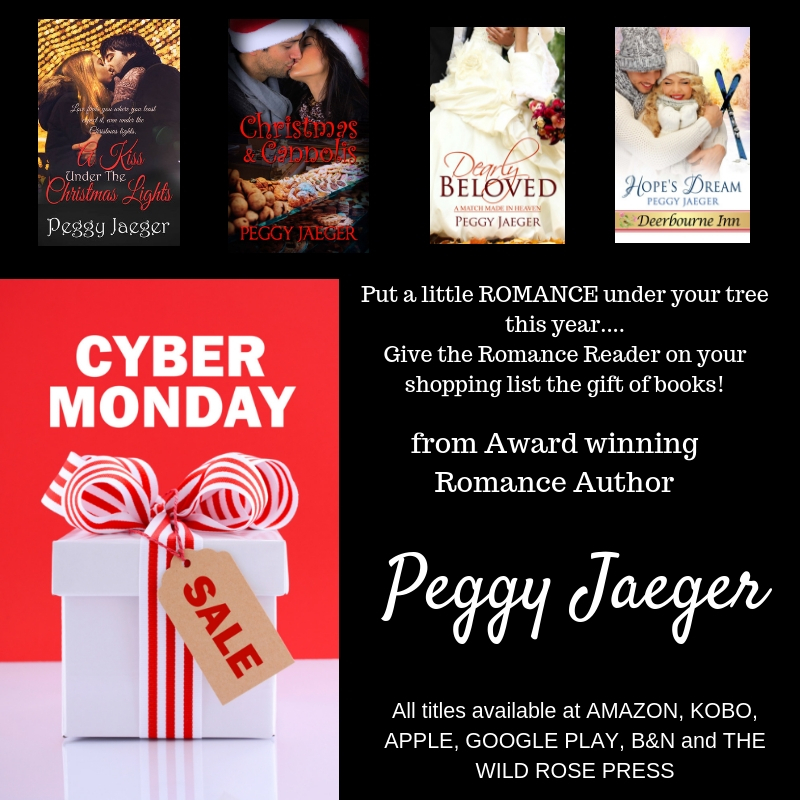 With the exception of the anthologies I am part of and the two books that were digital only, all my other books are available in print or e-reader copy, so you can buy them for yourself or gift them to the romance reader on your shopping list this year. I’m still a big believer in the brick and mortar store way of shopping, but since my books are classified as Digital first/POD ( Print on Demand) the only place they are available is in my home town in my local independent bookstore, so if you live in, say, Kalamazoo, Kentucky, or Kensington Palace, it just makes sense to order them on-line. 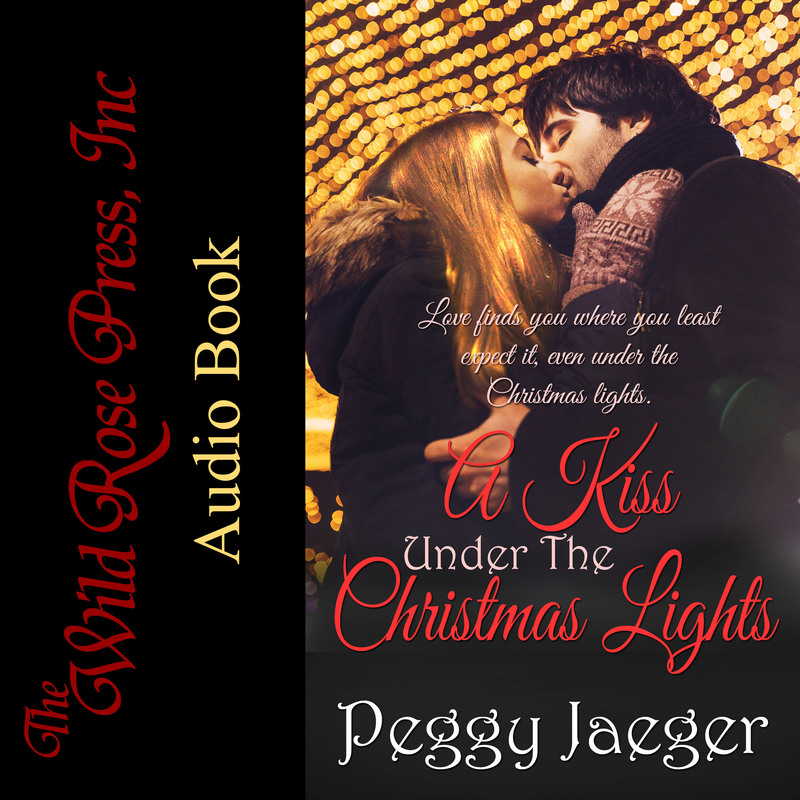 So, do a sistah a solid and put a little romance under your own tree – or the romance reader in your life’s tree – this year! 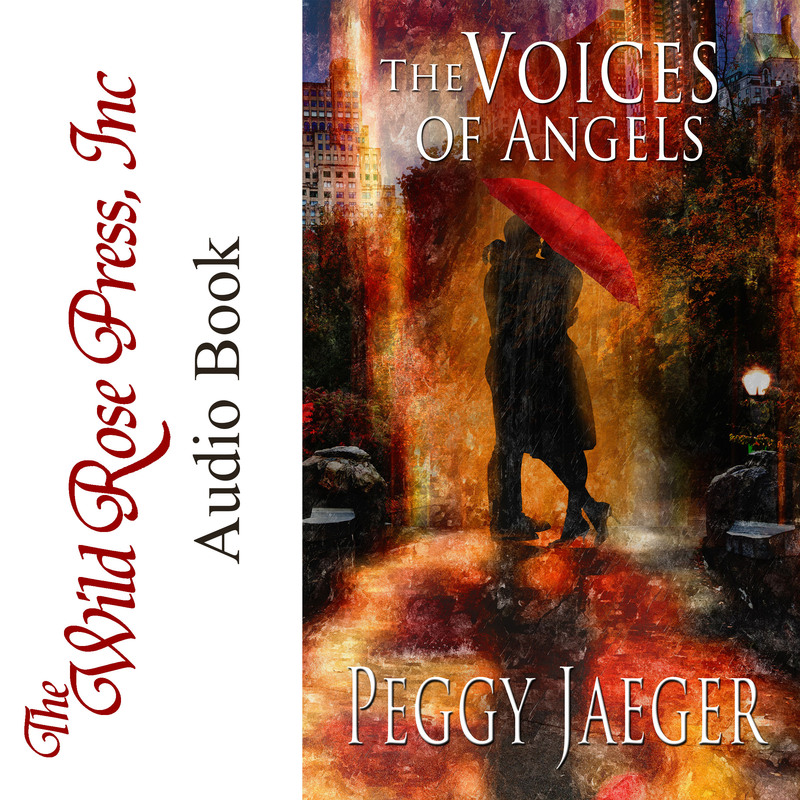 And don’t forget – several of my titles are now available on AUDIO from AUDIBLE, so if your romance reader is really a romance listener, you’ve got options for gifts. Love that!! Had to get my teeth cleaned today. So NOT my favorite thing to do. But while I was sitting their, reclined and held captive while my tech did her thing, my mind started strolling through all the crap that I usually filter out every day just so I can work. ~should I get my hair cut? Get botox? Get a face lift? ~ where do I want my life to be in 5 years? ten? Will I even make it to 10? Believe me, there’s a whole lot more than just these examples that shunt through my head and annoy me everyday if I let them. I’ve talked ad nauseum here on this blog about how important REVIEWS are for an author. It can mean the difference between a new author’s name getting out there in a positive light, and sales death on Amazon. Well, audio books – which are now all the reading rage – have their own importance for reviews as well. 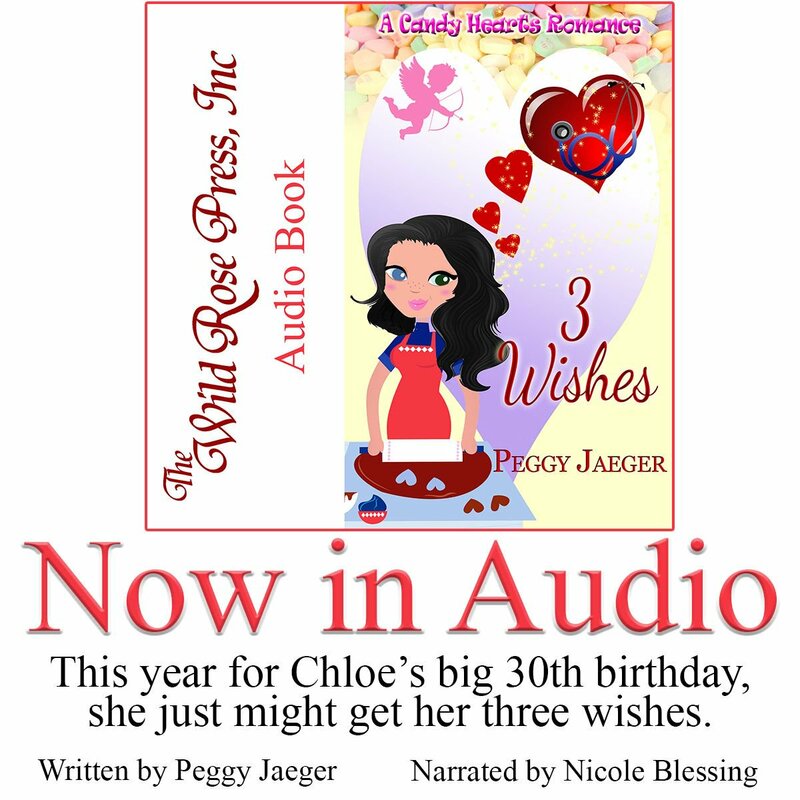 I tell you all this because I just received my very first audio book review for 3 WISHES and it warmed my heart. Sniff sniff! And this is a review from a person I don’t know from Adam so that makes it more wonderful. Le sigh. A nice was to start a Tuesday, no? Conference season, like Hollywood Awards season, is a big deal to a writer. Every year when the Hollywood awards season starts – you know: the Screen Actors Guild awards, the Oscars, the Golden Globes, — I start to get excited because for me that means the beginning of WRITERS CONFERENCE TIME. No lie. There is literally a romance writers conference every single month from now until December, and I’m going to a bunch of them this year. The very first is taking place this weekend in Burlington, MA with the NECRW LET YOUR IMAGINATION TAKE FLIGHT conference and book signing. I’ll be cavorting, mingling, and networking with hundreds of romance writers like me, and even participating in the big book signing tomorrow night. So, if you’re in Burlington, MA area and you love to read romance, stop by the Marriott from 6-8 tomorrow night and meet over 50 of your favorite and most popular romance authors of every genre. Buy some books. Have a ball. I know I will! And because you know me so well, you know I’ll be blogging about this event daily, letting you in on all the workshop info and little tidbits of publishing knowledge I gather. Plus fan-girling over all my fav authors! 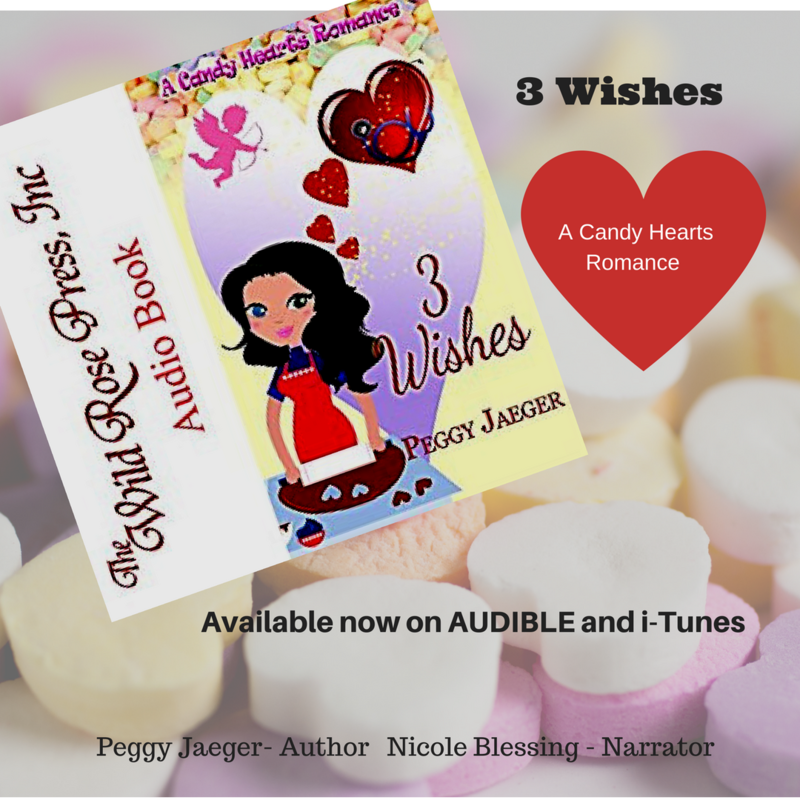 and one last thing: Check out my new AUDIOBOOK version of 3 WISHES, available now at Audible // Itunes // and Amazon.